This event is off the record and not for attribution. stability of the CCP regime? Will it ultimately affect the power of co-optation and suppression? China’s financial system at the same time is burdened with inefficiency, non-transparency and statecontrol. How are private entrepreneurs and economic innovation affected, especially through financialization in the Chinese Economy? How will entrepreneurs in China react to a continued slowdown – what pathway do they take, to remain profitable? Will the split between private and state-owned firms widen or close? What is China’s economic outlook? Join us to learn about and discuss answers to these questions with our expert panel. Martin Chorzempa is a research fellow at the Peterson Institute for International Economics. He gained expertise in financial innovation while in Germany as a Fulbright Scholar and researcher at the Association of German Banks. 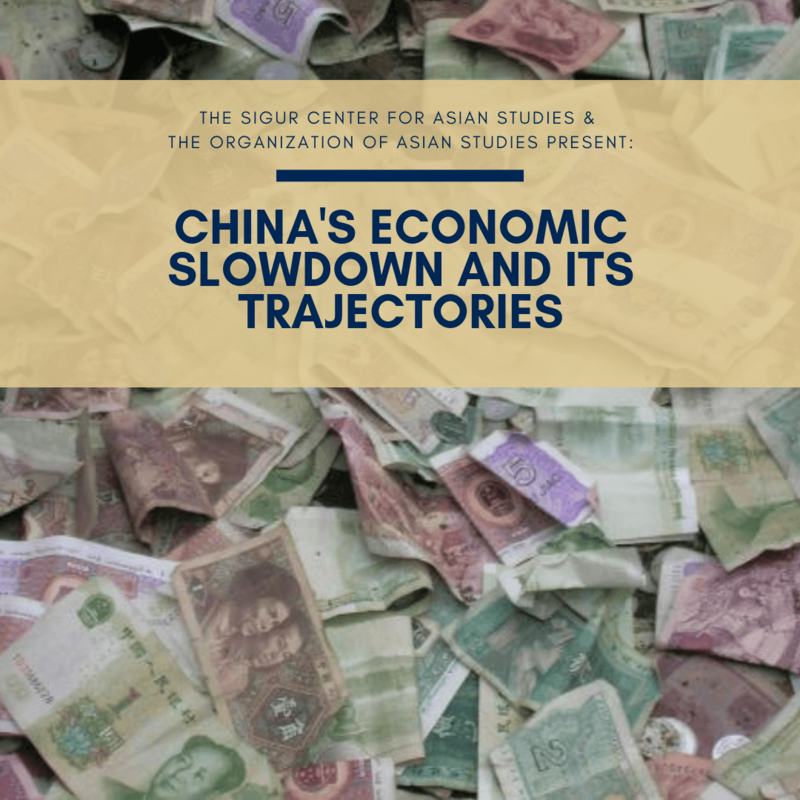 He conducted research on financial liberalization in Beijing, first as a Luce Scholar at Peking University’s China Center for Economic Research and then at the China Finance 40 Forum, China’s leading independent think tank. In 2017, he graduated from the Harvard Kennedy School of Government with a masters in public administration in international development. His forthcoming book on Chinese internet finance will be published with the University of Pennsylvania Press. He has been quoted in the Wall Street Journal, New York Times, Washington Post, Financial Times, MIT Technology Review, and Foreign Affairs. Miyeon Oh is a senior fellow at the Scowcroft Center and the Global Energy Center. Dr. Oh is also a visiting scholar at Johns Hopkins’ School of Advanced International Studies (SAIS), where she received her PhD. Her dissertation is entitled: Cross-Border Oil and Gas Pipelines: The Intersection of Politics, Geography, and Energy Markets. She has been selected as the 2017 Strategy and Policy fellow by the Smith Richardson Foundation, and was a foreign policy pre-doctoral research fellow at the Brookings Institutions. 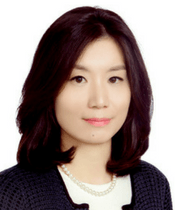 In addition, Dr. Oh has a significant background in public policy and international affairs from obtaining two masters degrees from the Harvard Kennedy School of Government and Yonsei University in Korea, as well as public sector experience with the United Nations and Korea’s Ministry of Foreign Affairs and Trade. She has published numerous articles including her recent issue brief, Sino-Russian Strategic Energy Ties featured in the Xinhua Silk Road Database, as well as Korea’s Role in Asian Energy Cooperation for the Center for Strategic and International Studies (CSIS) Korea as a Global Power report series.